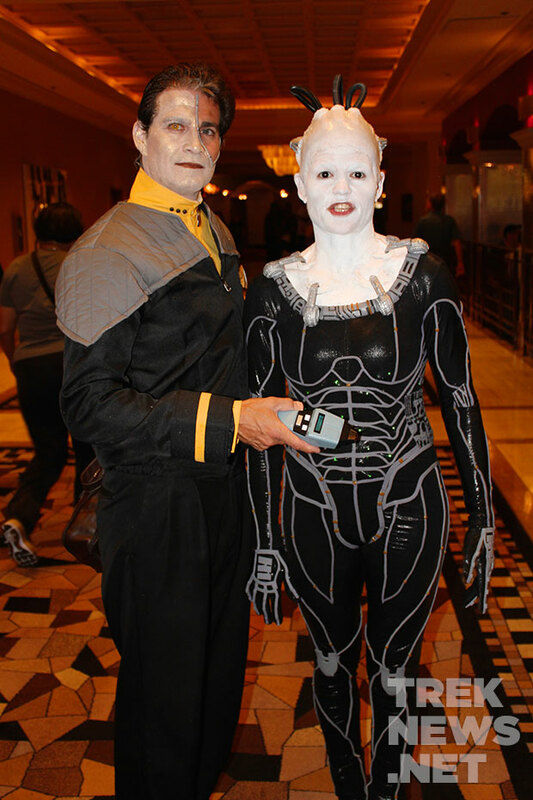 For the thirteen years, fans have traveled to Las Vegas for what has become the largest Star Trek convention in the world. 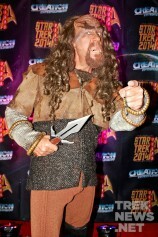 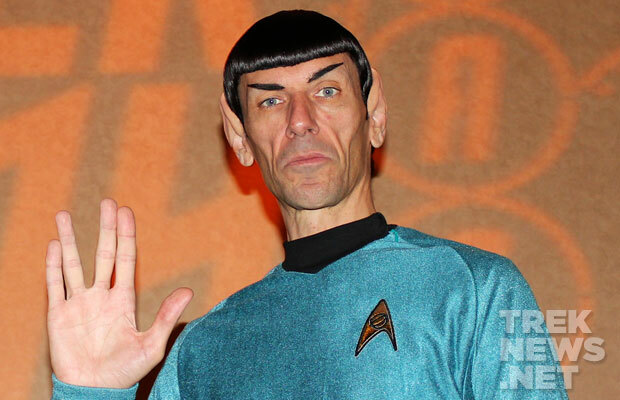 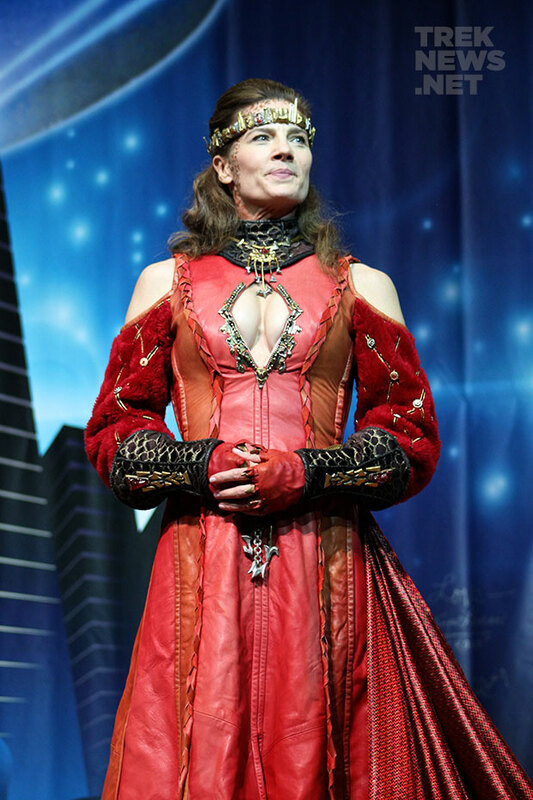 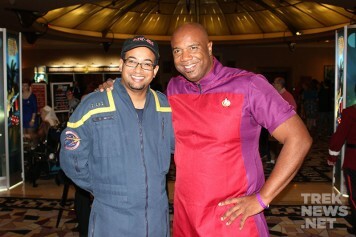 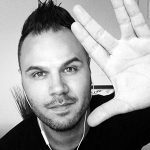 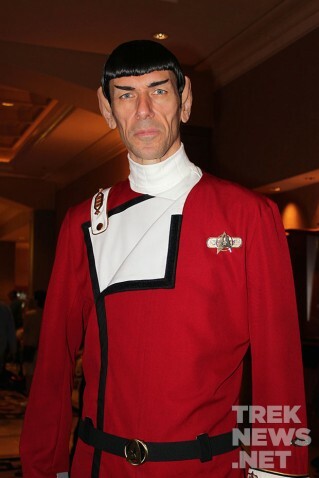 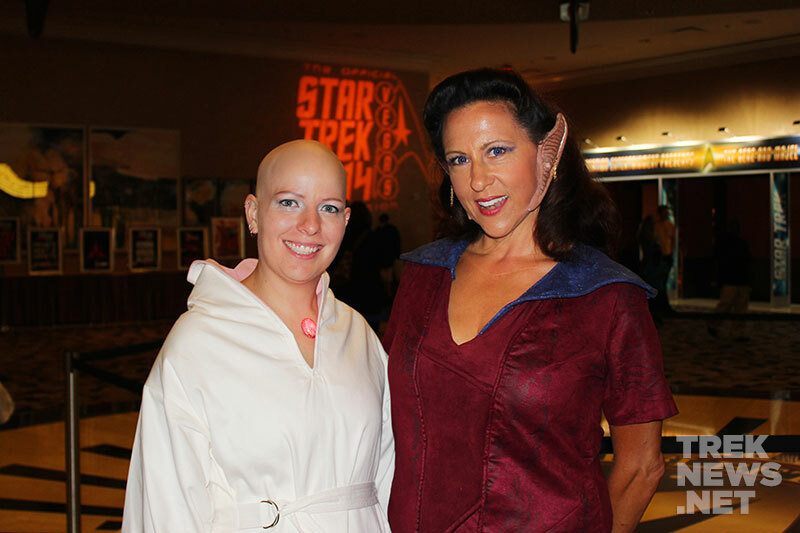 Creation Entertainment’s Official Star Trek Convention has become a showcase for creativity and ingenuity. 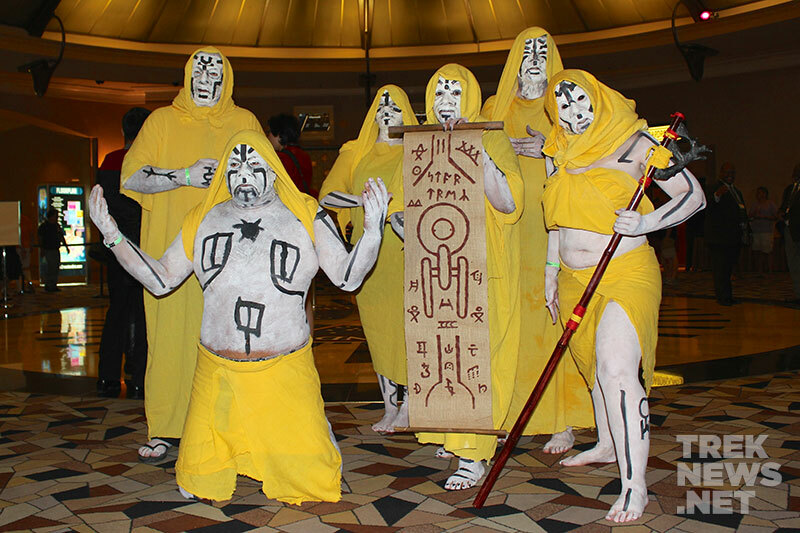 Alongside the celebrity panels and a vast vendors room, fans push their artistic abilities and imaginations to new levels with their cosplay creations. This year, a multitude of alien races and characters from every series of Star Trek were represented–including Nibirans, Vulcans, Trills, Borg, Klingons, Starfleet Officers, and more. 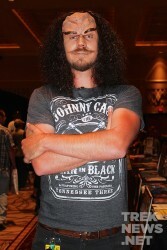 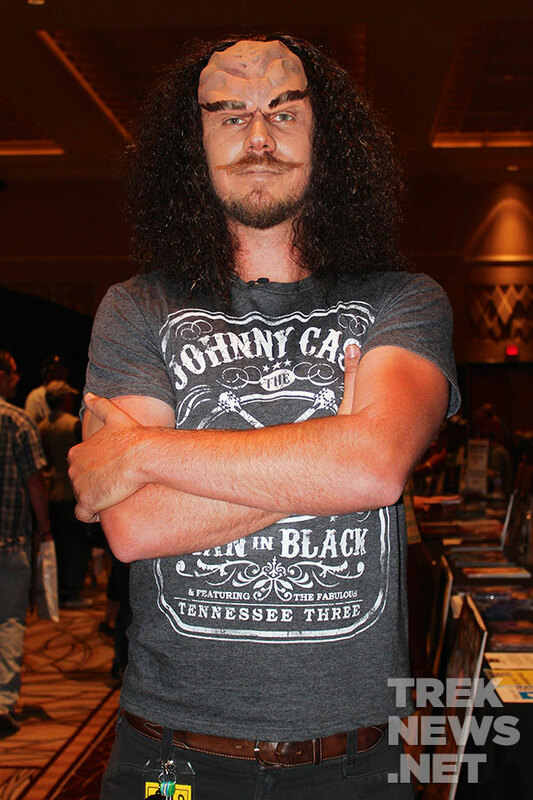 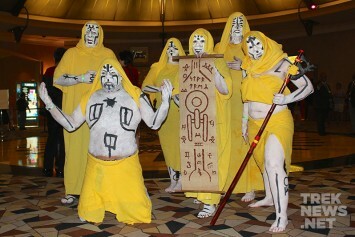 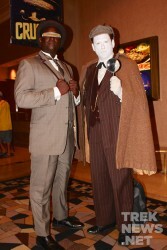 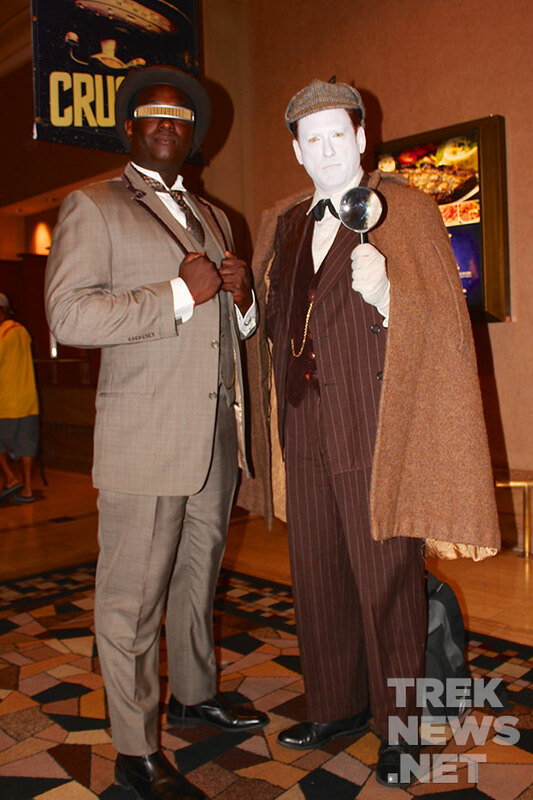 Check out some of the incredibly creative costumes from this year’s convention below.